On July 8, Scouts and leaders made the troop's annual "state-of-the-troop" presentation to the Auburn Rotary Club, which is the troop's charter organization. In addition to having the opportunity to express appreciation for and outline how the troop has benefited from Rotary Club's annual funding allocation, this presentation also allowed the troop to thank Rotarians for its recent $600 community needs grant allocation to purchase new, much-needed tents. Chartered Organization Representative and Auburn Rotary Club President-Elect Michael Tullier. Pictured with the group is Auburn Rotary Club President Brad Wilson. presented at the troop's June 1 court of honor. 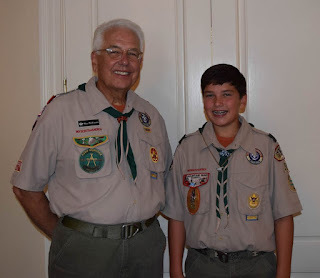 In addition to providing a troop overview and highlighting recent troop service projects, activities and outings, Scoutmaster Andrew Baird noted the creation of the James J. Baird Jr. Honor Scout Award, named in memory of his uncle and past Auburn Rotary Club President and Rotary District 6880 Assistant Governor Jim Baird. Inaugural award recipient Andrew shared with Rotarians about his upcoming Eagle Scout leadership service project, which he will begin this weekend. Troop Committee Chair Rob Stanford discussed the troop committee's administrative oversight and how adult and youth leadership is structured. He introduced Senior Patrol Leader Louie who shared about his favorite recent troop activities in addition to his own familial connections to Rotary International. also attending the Rotary Club meeting. Chartered Organization Representative Michael Tullier, who also serves in the capacity of one of the troop's assistant scoutmasters as well as president-elect of the Auburn Rotary Club, explained to Rotarians the club's "ownership" of the troop and charged them with engaging with the troop by supporting its fundraisers, volunteering as Eagle Scout service project mentors, consultants, and volunteers or as troop leaders, as well as sharing their vocational and personal expertise as merit badge counselors. More than 130 opportunities exist through the merit badge program that allow those with knowledge, skills or talents they have acquired through their educational, career, or hobby endeavors as merit badge counselors. Rotarians with an interest in any of these opportunities can contact Michael Tullier for more information. 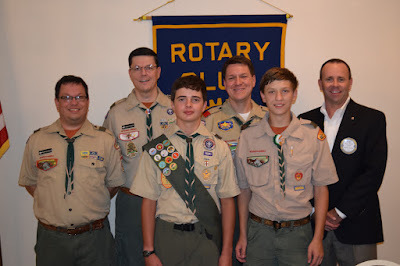 Tullier also chairs the club's Scouting Committee, and and fellow Rotarian and Assistant Scoutmaster Bryan Herrit serve on the committee as well. The Auburn Rotary Club expresses appreciation to its weekly program speakers by placing a book in their honor on the shelves of the Auburn Public Library. Chris Warren, director of the library and secretary of the Auburn Rotary Club, selects a book germane to the speaker or the topic. To recognize the troop's presentation, he selected How to Talk So Kids Will Listen & Listen So Kids Will Talk. 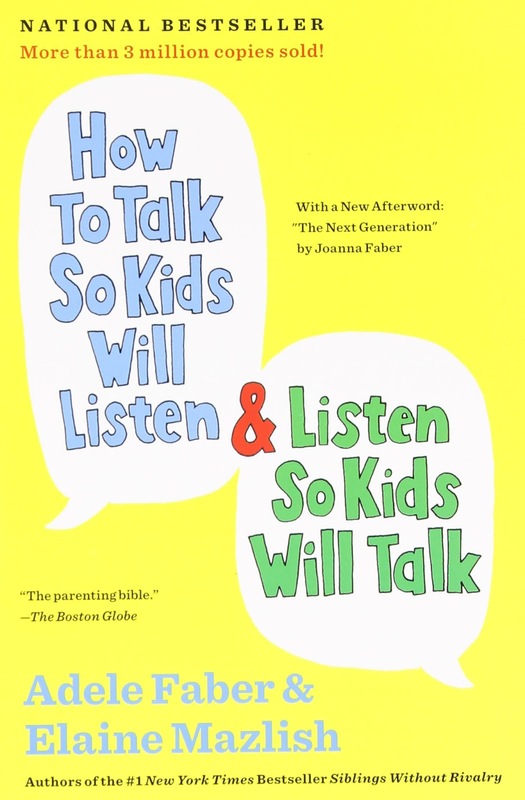 The book, commonly referred to as the "parenting bible," and the authors, who have been called "the Dr. Spock of this generation," offer fresh insights, suggestions and time-tested methods to solving common problems and building foundations for communicating with today's youth. 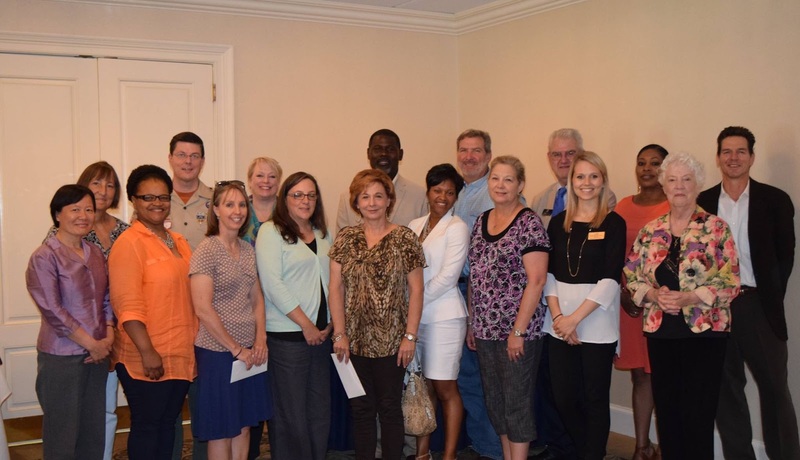 in charitable support from the Auburn Rotary Club through its 2015 Community Needs Grant Program. Community Grants Allocation Committee Chair Allison Moore. 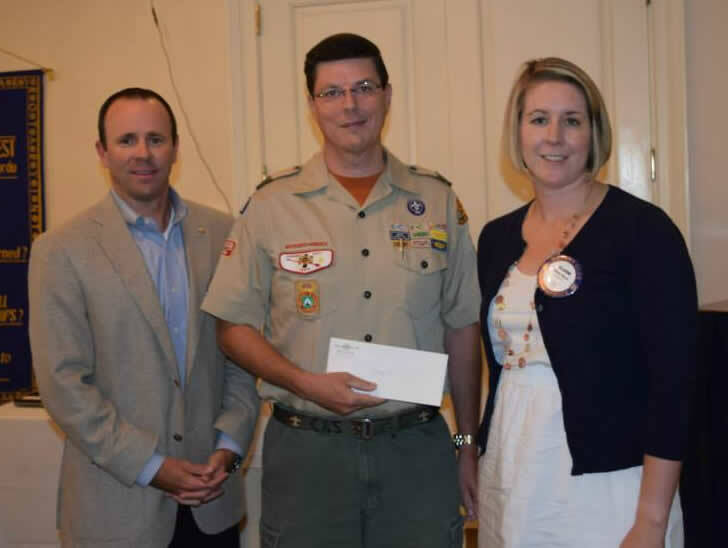 At the Auburn Rotary Club's July 1 meeting, the club awarded nearly $34,000 in grants to 15 community-based organizations — including Troop 50, which received a $600 grant to purchase tents. The new tents will not only replace some aging tents, but will accommodate the need for additional tents resulting from growth during the past couple of years. This grant support results from the Rotary Club's year-round fundraising efforts, which includes its annual Rotary Riches fundraising initiative.